As the world marks the Press Freedom Day, prime minister Narendra Modi has sent out a message in support of vibrant press, even as a fresh ranking shows India has slipped further when it comes to ensuring freedom for the news media. 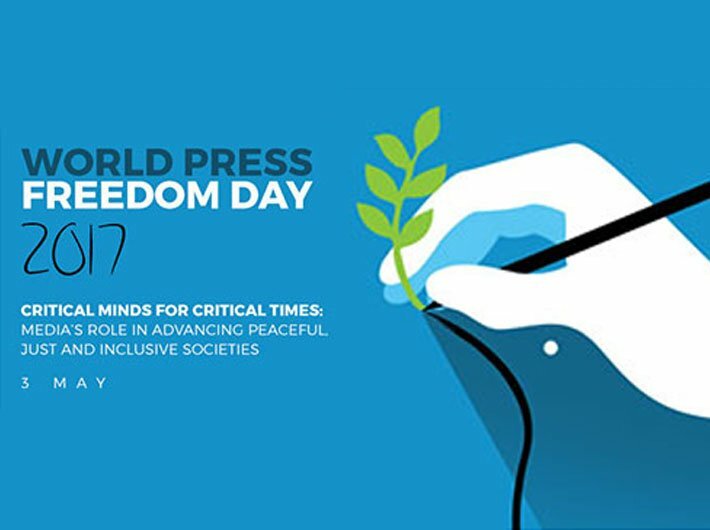 “World Press Freedom Day is a day to reiterate our unwavering support towards a free and vibrant press, which is vital in a democracy,” Modi said, according to an official release. However, in the two-sentence message, the PM gave equal weightage to social media – which often goes counter to the traditional news media and has invited criticism for giving adding to the phenomenon of fake news. “In today's day and age, social media has emerged as an active medium of engagement and has added more vigour to press freedom,” the PM said. Meanwhile, the ‘press freedom barometer’ for 2017, presented by the Reporters Without Borders (RSF), sees India’s rank going down from 133 (2016) to 136. More and more journalists have become the targets of online smear campaigns by radical nationalists, who vilify them and even threaten physical reprisals, notes the RSF.